Dubai Derma Conference presents a 3 day comprehensive scientific program on the latest advances and researches in Dermatology, Aesthetics and Laser. 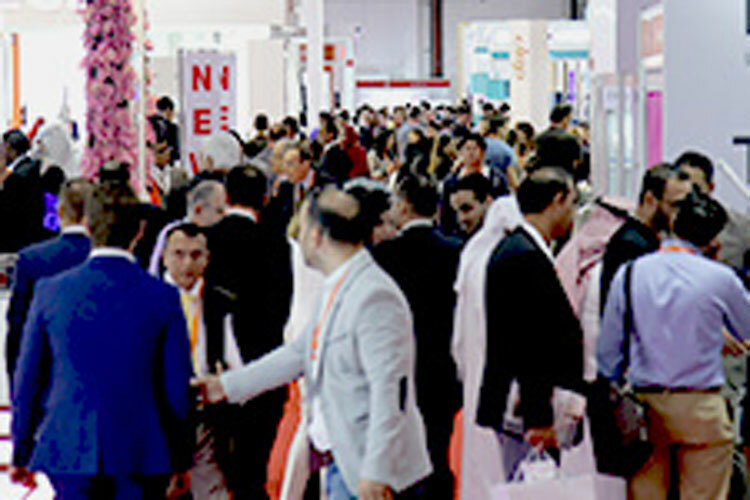 Network with over 540 exhibiting companies that will feature their latest products and technologies in skin care and cosmetics. Please note that the Trade Visitor Registration is Free of Charge. A course dedicated exclusively to discuss various topics and innovations in the field of Dermatology and Dermatopathology.